Very nice duplex. 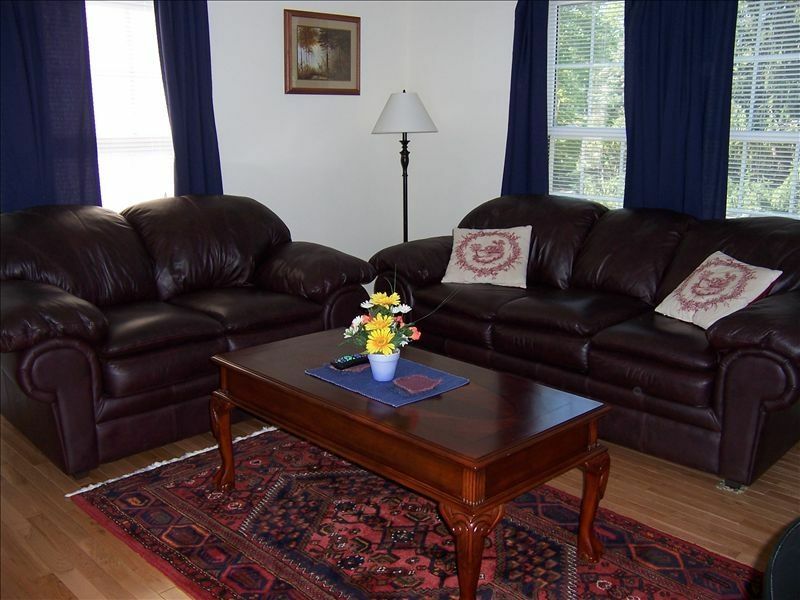 Perfect location for easy access to downtown, Biltmore, the Blue Ridge Parkway, and the airport. Very comfortable; very clean. Didn't cook, but took a quick peek in the cupboards and it appeared there was most things you would need including some basic supplies like cooking oil and spices. Easy check-in and check-out procedures. Wouldn't hesitate to stay here again!.